Being respectful and very polite can’t be stressed enough in the Japanese culture and there will certainly be a time should you choose to visit Japan or live there, that you will be disrespectful and impolite. Without growing with the culture it’s almost impossible to completely understand the rules and exceptions but we’ll do our best to explain as much as we can over the remainder of this course. To do this we’ll begin learning the different honorifics when referring to others. 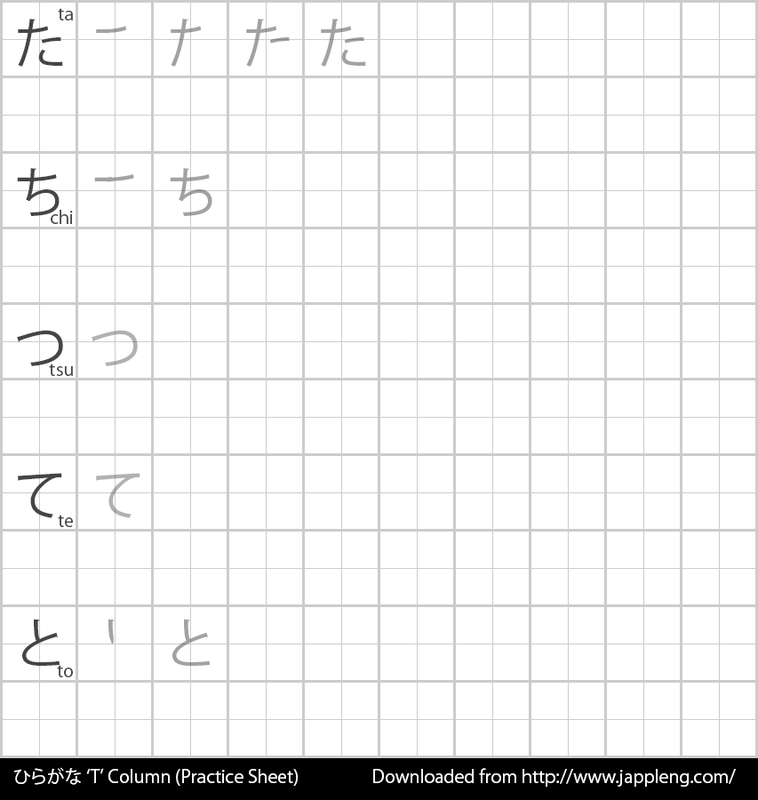 In this lesson, we will be using ◯ to denote that an item is checked. This is the Japanese version of a checkbox known as marujirushi (丸印). The western equivalent is used as "X" or a checkmark. The marujirushi care also used when denoting that something is correct and may also be referred to as maru. Honorifics are suffix that you add next to a name and act as a title like Sir, Ma’am, Lord and so on. When referring to others it is important to always use an honorific unless you are very close to that person such as a close friend or spouse. When in doubt, you may ask the person you are speaking to if it’s acceptable to refer to them without the honorific and by just their first or last name. In modern Japan, people will generally be accepting of this particularly to foreigners but it is generally best to include the honorific regardless on whom it is (unless it’s your spouse). These are a few, but most popular of the many honorifics available. We will learn more throughout this course. To use an honorific, you would use the person’s last name (unless explicitly told otherwise) with the honorific. For example, if you have a younger male friend named Taki, you could refer to them as Taki-kun. Let’s now discuss each of the above honorific in more detail for a better understanding. The equivalent of using –san in English is that of Mr. Mrs. Miss. and Ms. It may be used for anyone in a generic sense. Use it at the end of a friend’s name, regardless of age, or gender. Use it as a reference to others during conversations. –San is commonplace but please be sure to use the appropriate honorific when needed. You shouldn’t call your sensei with –san, nor should you use it with those that obviously outrank you. This honorific truly does gives honor as it may be used similarly as –San, but is given with much higher prestige. Sama is used when referring to someone of greater importance such as a customer, or a recipient. If one were to refer to themself with –sama, it would be used by someone very arrogant, someone of noble title, or as an ironic joke of some kind. In most circumstances, do not refer to yourself with –sama, people will likely not appreciate the arrogant tone. Using the Kun honorific can be used by many different situations. The first rule is that it may be used by a senior addressing a junior male but this isn’t exactly correct anymore. In some cases such as in business, kun may be used by younger females addressing their older colleagues but conversely it can be used by male teachers to their female students. It can also be used by a female addressing her male partner or long-term friend to show affection or care but this is not exactly set in stone, rather males can also refer their female companion this way and it gets really complicated with non-standard relationships which is why the rule is not set in stone but traditionally it’s a girl referring to her boyfriend. Kun is very complicated because there are no set rules that are enforced in the language, namely because on how modern society is always changing. Chan is used in a way to show love towards a baby, child, teenager or grandparent. Chan may also be used with animals, plush toys, robots/creations, close friends and almost anything that is considered “cute”. Chan may not be used with superiors as it would be considered condescending but using it with family other than the parents is completely acceptable as a “cute” way to say brother or sister for example. It may be used in conjunction of a relative's title such as uncle (oji-chan), grand-ma (obaa-chan) and grand-pa (ojii-chan). Most people will use –chan to signify their close relationship with a female. Use senpai when you wish to refer to someone whom is of a higher level than you such as in school. If for example you are in the 9th grade and the person you are referring to is in the 10th grade, they would be your senpai. Senpai may not be used for those in the same level as you or lower. Senpai may be used on its own without the use of a name and to better understand this, please refer to Sensei. Kouhai is very similar to Senpai but instead of referring to those of a higher level, it may be used for those of the same level or lower. Unlike senpai, you cannot use kouhai on its own to replace a name, instead, kun must be used when appropriate. This is quite possibly the most popular of all honorifics in the world most probably in due part to the ever popular growth of martial art films outside of Japan. Sensei is used just as they are portrayed in the movies (in many cases at least) by referring to a teacher such as a martial arts master. What is not commonly known is that sensei is also used to those that have mastered a particular set of skills such as a doctor, artists, lawyer, politician and so forth. If you are a sensei, do not use sensei to refer to yourself as sensei is used as a form of respect. Sensei may be used on its own such as senpai. For example, you may be familiar with the phrase “hai sensei” which means “yes, sensei / teacher”. If you are a teacher and must address another teacher, use –san instead of sensei. There are many other usages to sensei and alterations in different situations, we will learn all about them further in the course. In English there are teachers and professors, both have a different level of expertise and in such an instance; Sensei would be used for a teacher but Hakase would be used for a professor. At this time, many of you reading this may be full of questions on when to use these honorifics and when not to use them. While it would be silly to list out every possibility, I have provided a simple chart for each to help explain various situations on when to use them. Please take note that many of these answers can vary depending on the situation and the people you know and meet. This is a general chart and some situations may require one particular honorific over another as some of these are not entirely set in stone by the general populous. Did you notice that your student may be san, kun or chan? That depends entirely on whether the student is male or female and how old they are. If the student is male but younger than 16, the honorific "kun" would be used in place of san. If the student is female and younger than 16, "chan" would be used but if the male or female student is older than 16, "san" would be used instead. Family members are interchangeable, generally it taught as –san, however in the real-world both –san and –chan are used and gender does not determine this usage. Spouses and couples don’t require titles just like in Western society where they refer to each other by their first name or a cutesy name like the Japanese equivalent to honey or darling. Friends may request to be given a certain title or in some cases the title just falls into place as an inside joke. It’s respectful to call your friends by the title that they request even if it may be silly. 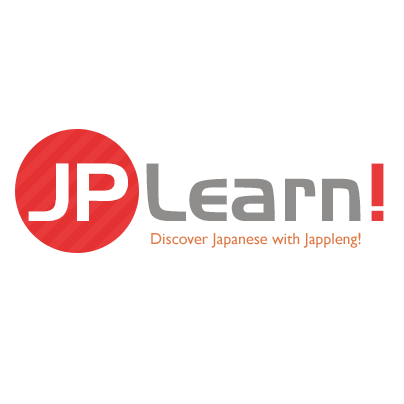 Contrary to other books and resources about Japanese, this course is about real-world Japanese and we like to explain both the formal and informal part of Japanese because it’s more practical and useful this way. Do you want to be polite to your boss? Well, that’s a little tricky. Who exactly is your boss? Is he the president, department manager, supervisor? Sometimes businesses will ask you to call certain people with seniority by different titles but general rule of thumb is that you don’t call your boss by name and then honorific, rather you refer to them by using "kachou". Kachou is respected title that is reserved for the head of a division or team. However, an exception to this rule is if you are speaking about them to others outside of the company. In such a case, simply use their name without any honorific. If you would like to refer to the CEO, Vice-president, General Manager or someone else with a high-rank, they all have their own respective titles which will be discussed in a more advanced lesson. Co-workers may require specific titles but for general purpose they can be referred to with –san. Sometimes in rare instances –kun is used by males to females but this is seldom ever used. Referring to employees outside of the company would require –sama in most situations. Later, we will be learning all about titles given at different levels in a company, but it would be too premature to introduce them all for the time being. Now that you know about many honorifics, how do you use them in practice? Generally you would append them to the end of their last or first name depending on how close you are with them and in some instances as we’ve learned with Kachou and Sensei, you would omit the name and just use the title. There are so many honorifics and titles in the Japanese language and it would certainly take many lessons to cover them all, but for now we have learned many different honorifics and we will be using them in the coming lessons to become more familiar with them. Honorifics do not all have set rules and it’s important to understand that practice in every day Japanese will be very helpful in properly understanding when, where, and how to properly use honorifics. Please be sure to complete your homework assignment before proceeding to the next lesson as it will help you become more familiar with honorifics and also expose you to the next two hiragana columns "S" and "T".